Are Expensive Hair Care Products Better For Our Hair? Does spending lots of money on hair care items equate to healthier hair? Learn which powder hair treatments will strengthen your hair and your spirit. Are You Wearing Hairstyles Too Long? Wearing the same hairstyle is great if you’re on the go, but it can also cause problems if you don't care for it properly. Make a moisturizing hair masque with two of your favorite thanksgiving foods: avocado and pumpkin. I loved my journey, but I I quickly realized that obsessing over my hair was unhealthy. Are You Properly Protecting Your Curls From UV Rays? Coloring your hair in the summer is great, but there are important lessons you should master before changing your look. To shampoo, or not to shampoo? That is the question. Do You Know When to Use Clarifying Shampoo On Your Curls? Clarifying shampoo can be drying to your natural hair, but it's also necessary. 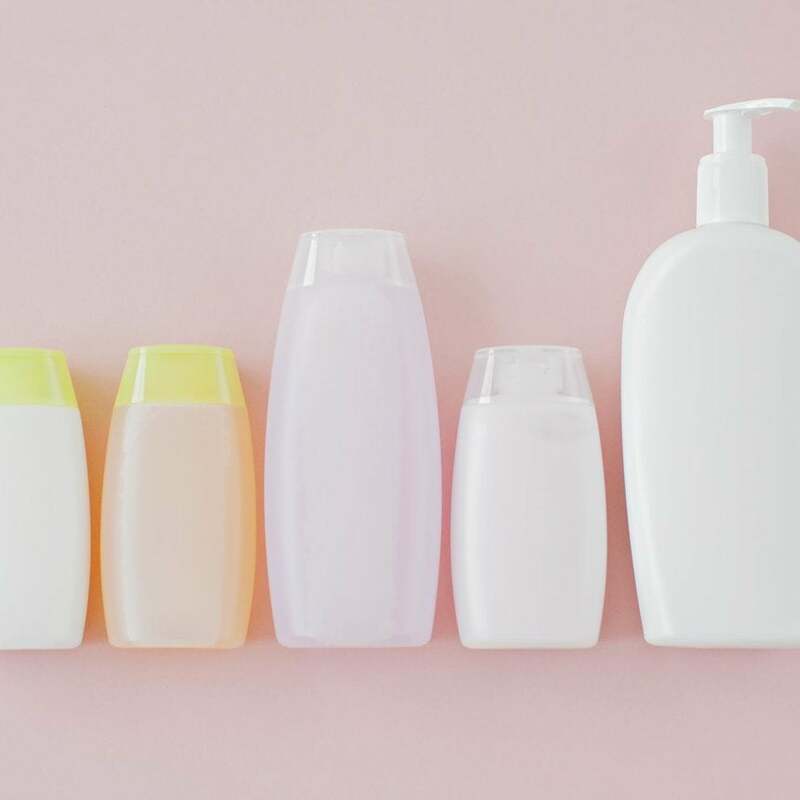 Learn when you should and shouldn't use the popular product. Using hard water can bring on brittle, dry hair. When you start your natural hair journey, it can be exciting and overwhelming. You are very excited about your new look, but on the other end you may feel extremely overwhelmed when you realize how many natural hair products are available. Trying to find that perfect hair product can be another journey itself. The great news is now you do not have waste your money on hair products that you may not use or like. Subscriptions boxes for natural hair are becoming a major trend and many naturals are using it as a way to test new products. Here is why I think subscription boxes are great for natural hair. Winter is here and so is the cold weather. Making it the perfect time to protect your hair and focus on its overall health. During this time our edges are usually more fragile and much shorter than the rest of our hair. We must ensure that we are protecting them on a daily basis especially in winter. Here are a few tips that have helped me with my edges over the years. 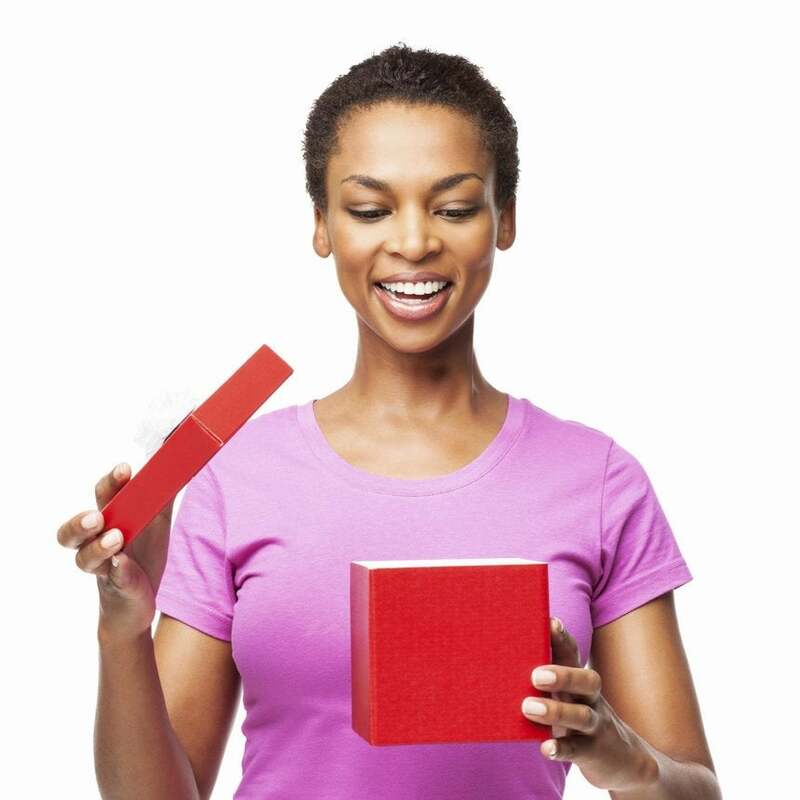 Should You Tell Your Significant Other Your Decision to Be Natural? Deciding to wear your natural curls is a big decision, but is it something you should discuss with your man first? Should Naturals Convince Others to Be Natural? Just because having natural hair works for you, doesn't mean you should force it on others. Five reasons why you should be using curling wands for beautiful curls. 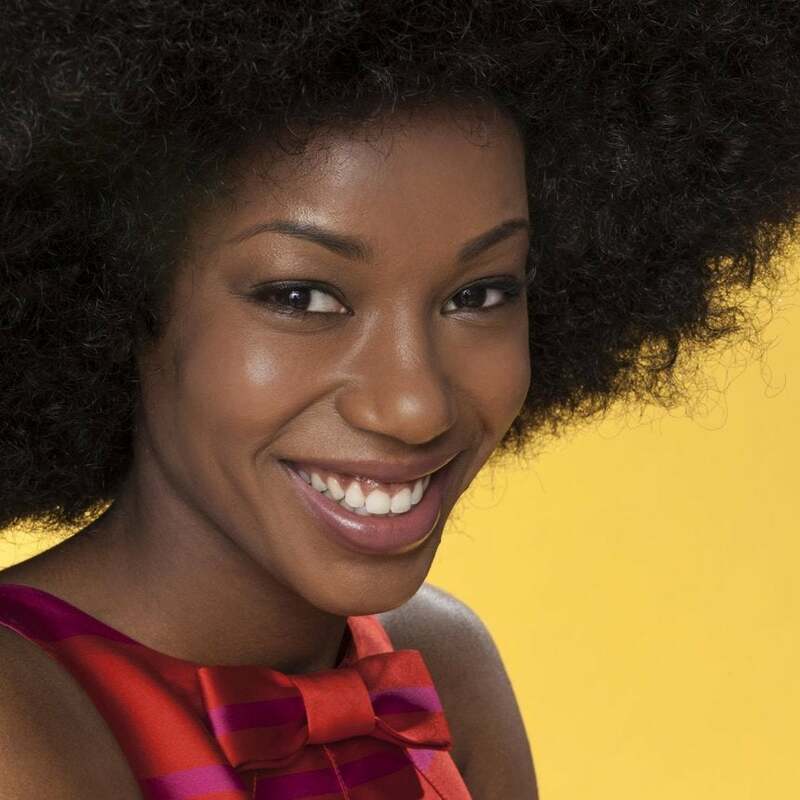 Step into the new year with style with these natural hair tips. It's okay to be a little disappointed but you must also understand that your hair is beautiful and it is you.